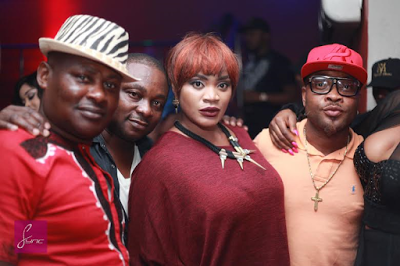 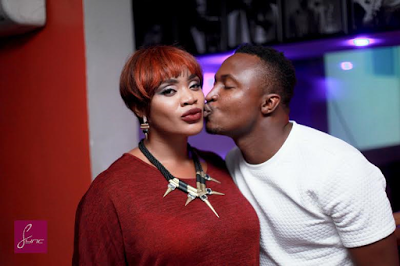 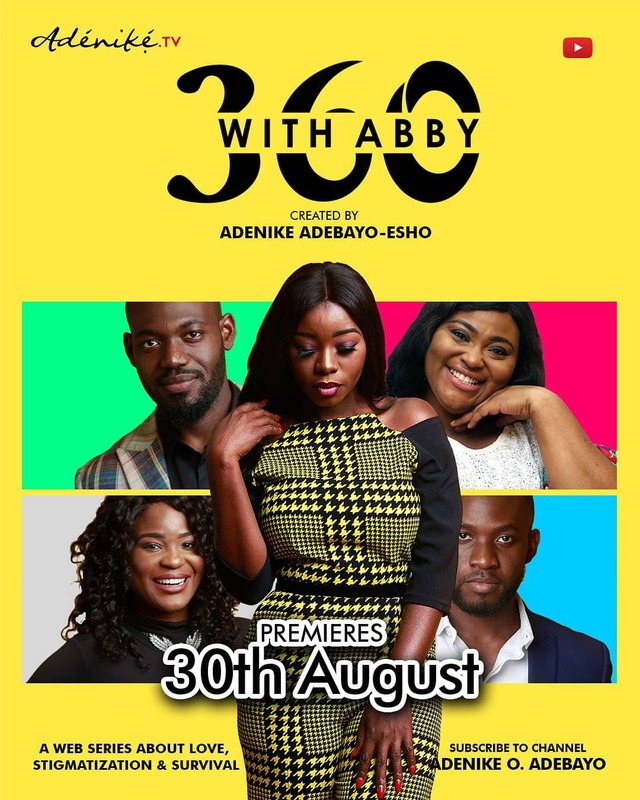 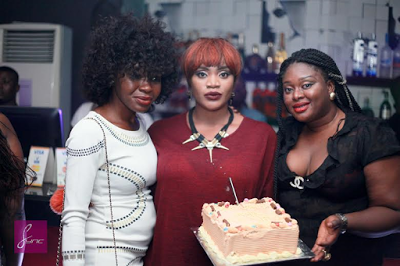 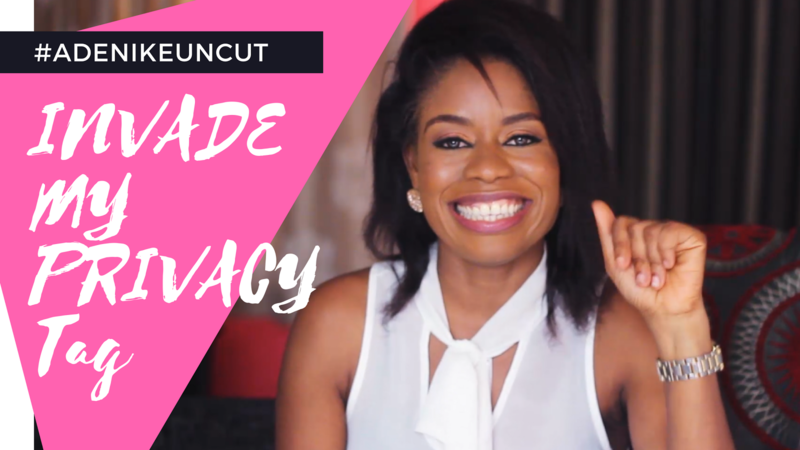 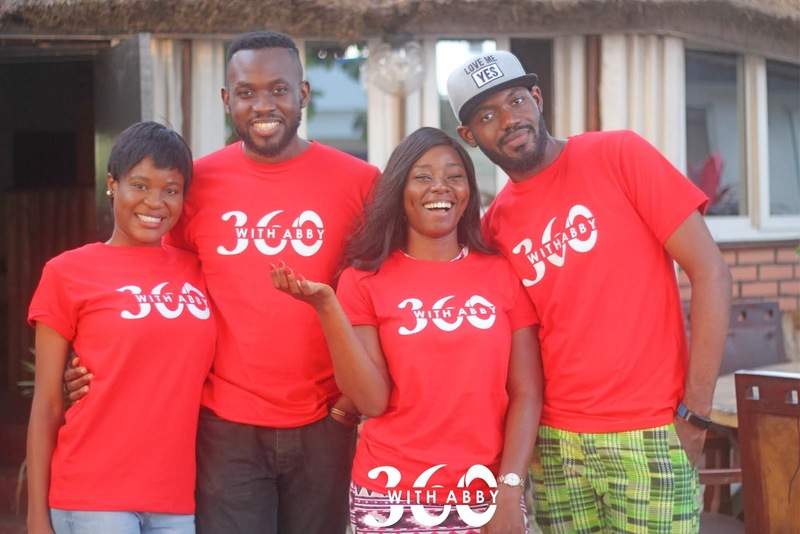 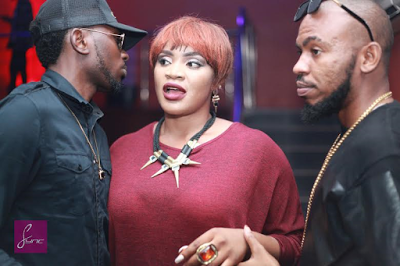 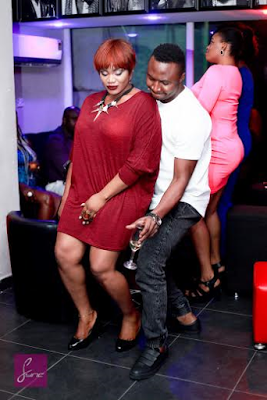 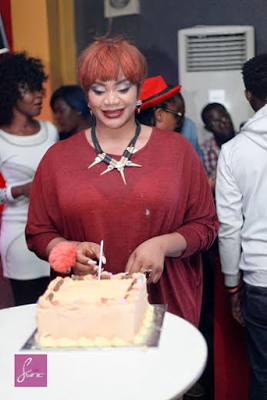 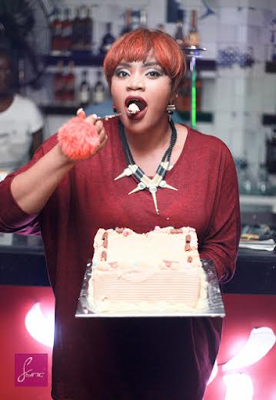 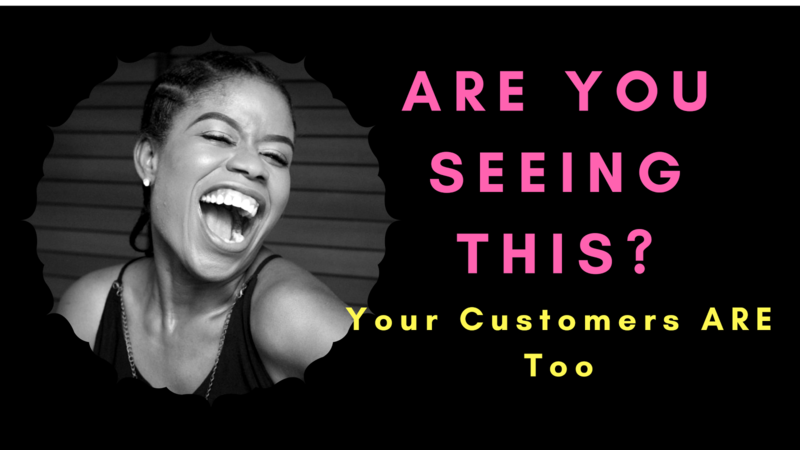 Actress Uche Ogbodo celebrated her 30th Birthday party on Friday at the Prime Chinese Restaurant in Victoria Island, Lagos. 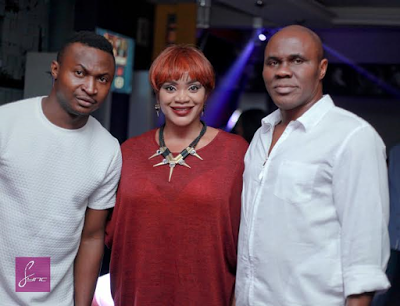 It was a ladies only dinner setting but very few men were also invited. 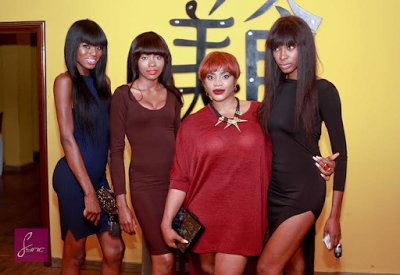 Halima Abubakar, Abdulahi Olatoyan, May D, FunnyBone, Angela Okorie, Ramatu Laiwurie and super model Bertha Amuga were all in attendance. 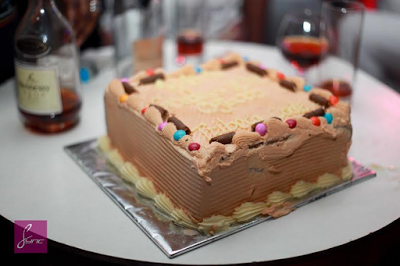 The after-party took place at Tribeca Code.